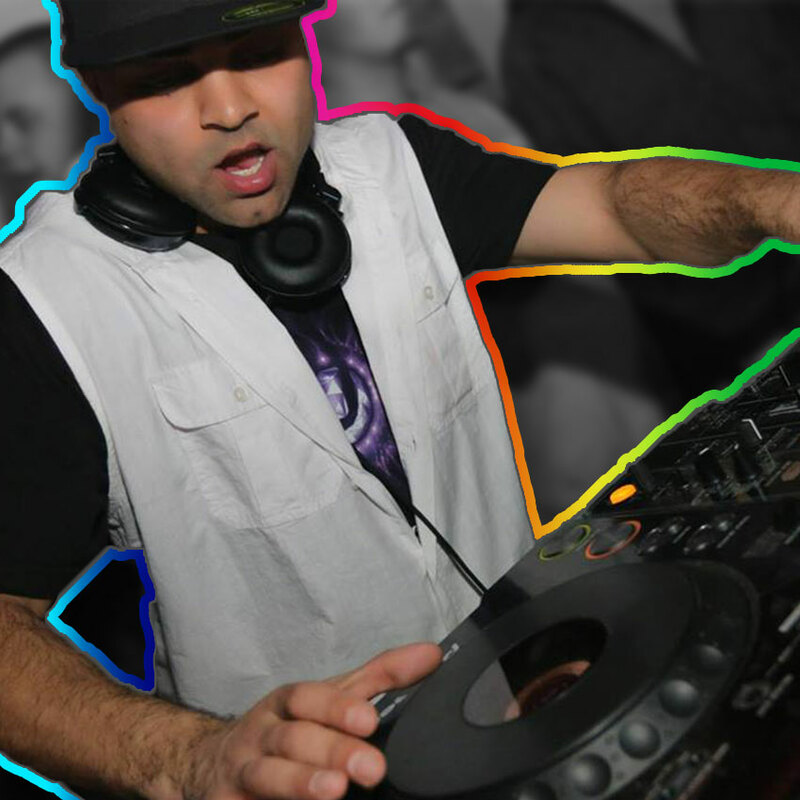 Coming up from various music backgrounds and having 14 years of DJing under his belt, FliP is one DJ that delivers. Versatile in all styles of music he can rock any crowd that’s in front of him. FLiP is able to mix flawlessly from genre to genre while incorporating turntablism techniques in to his set. Along with his energy and charisma, FLiP is sure to keep the crowd moving. He’s done many clubs on the east coast and is now touring doing shows all over the country. When FLiP is behind the decks his performance is nothing short of an incredible experience.